In 1999, the Network for Research in Jewish Education established a fund that provides assistance for graduate students conducting original research. The amount of the award, which is capped at $3000 is intended to support research, underwrite technical and/or clerical support, or the purchase of equipment. Applications will be evaluated according to their proposed contribution to scholarship on Jewish education. Award-winning projects have the possibility to make significant advances in knowledge or in methodology that moves the field forward. Doctoral level students should have completed a proposal hearing or its equivalent. How this project fits into your larger program of research, looking forward. A budget for the amount requested, with as much specificity as possible. The budget should include a narrative explanation for each item. Names and contact information for two references. You should ask your recommenders to submit their recommendations individually and directly via email to Professor Ari Y. Kelman, Chair, Awards Committee. The Awards Committee will acknowledge receipt of all applications and will request further information if necessary. 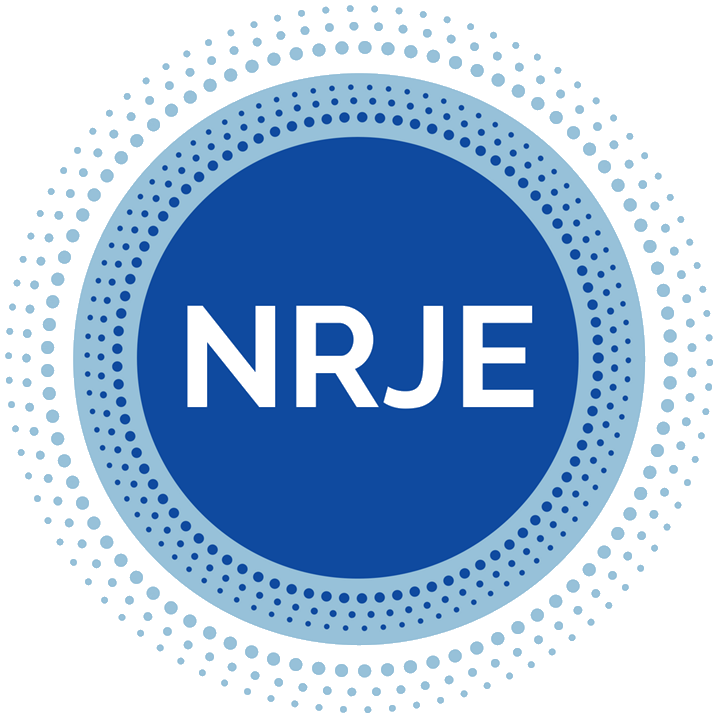 The Emerging Scholar Award will be announced at the 2018 meeting of the Network for Research in Jewish Education. The conference takes place June 11-12, at The George Washington University in DC. The recipient will discuss the research project at the conference.